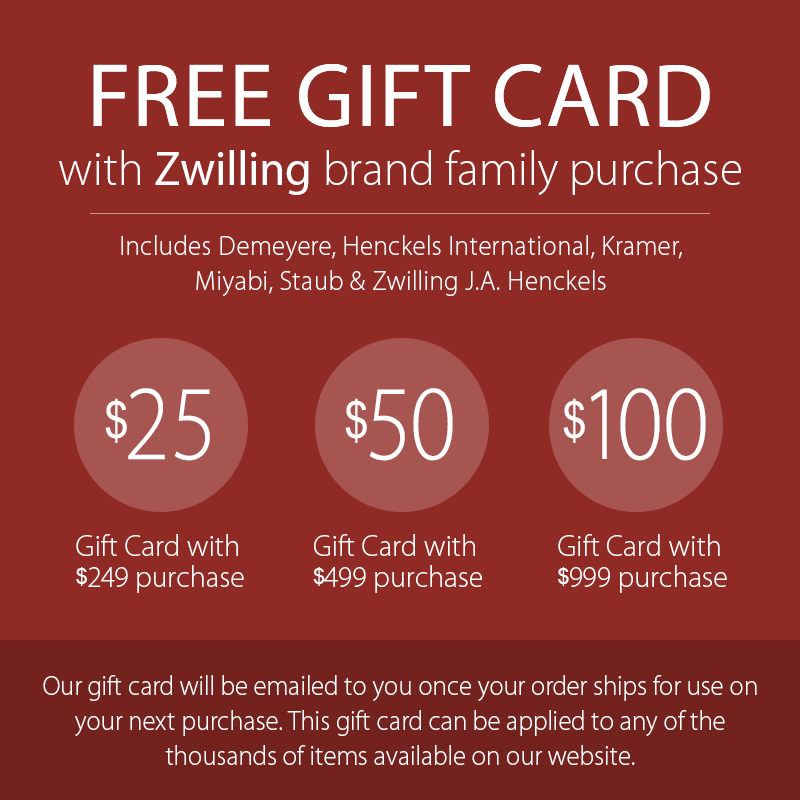 Zwilling J.A. 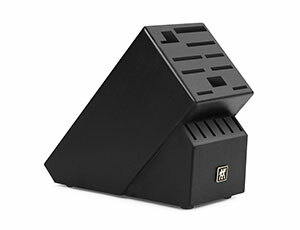 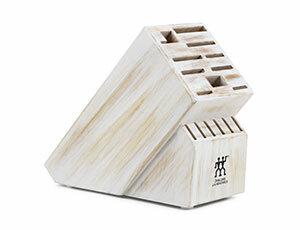 Henckels Knife Blocks include a variety of slot sizes, ensuring all your cutlery can be accommodated, from large chef's knives to small paring knives. 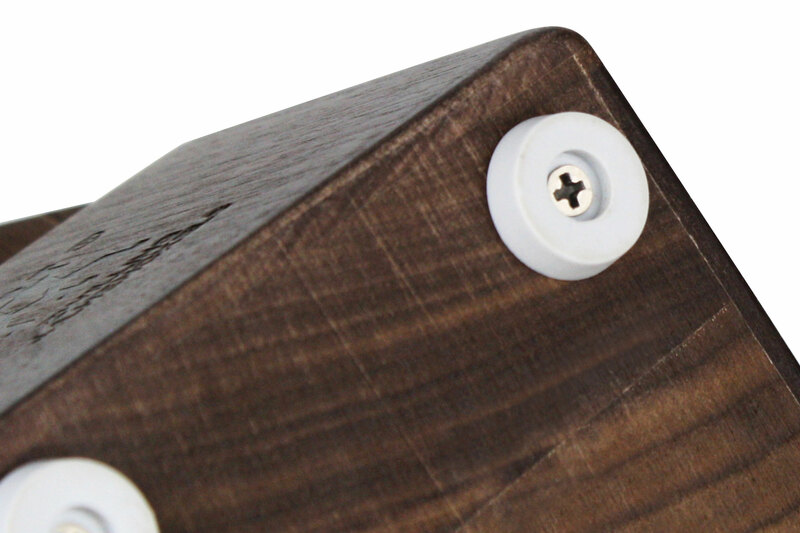 There's even a slot for a sharpening steel and a lower opening for kitchen shears. 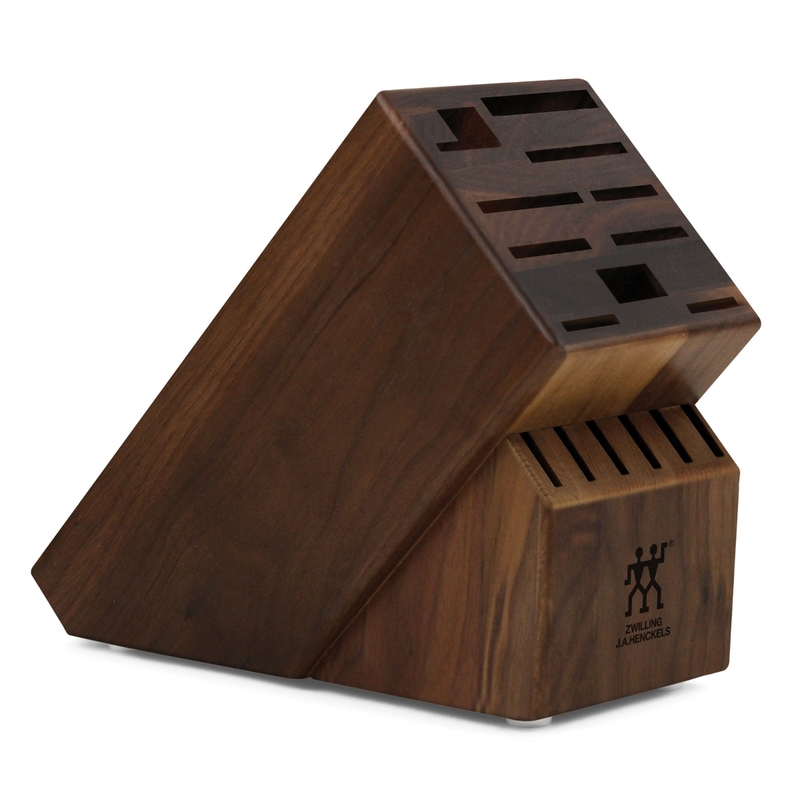 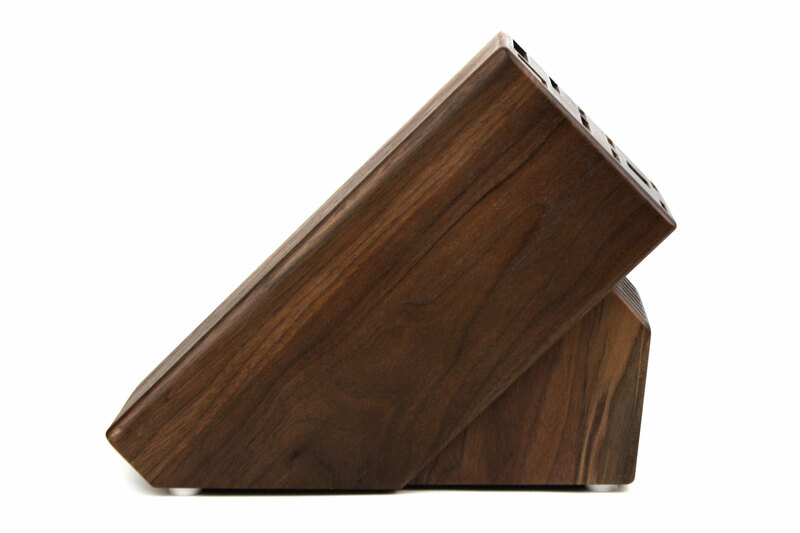 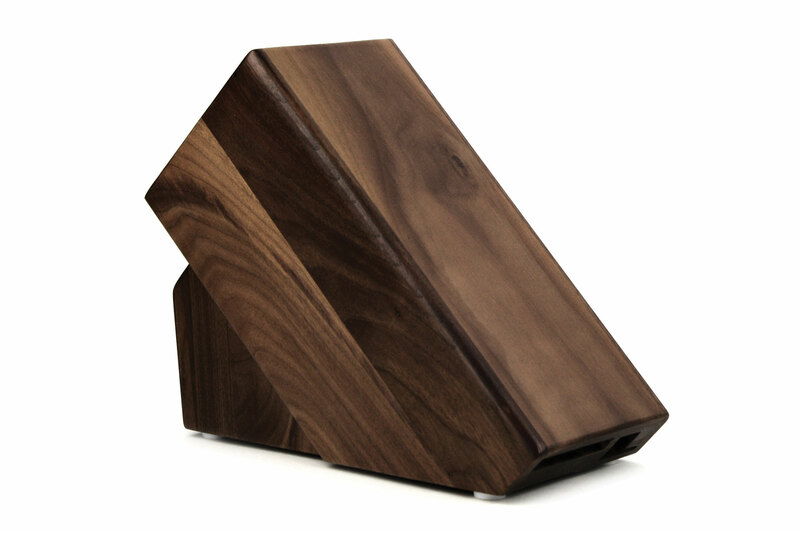 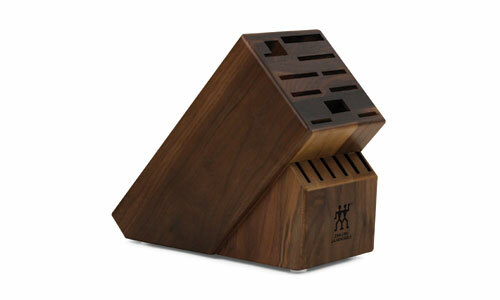 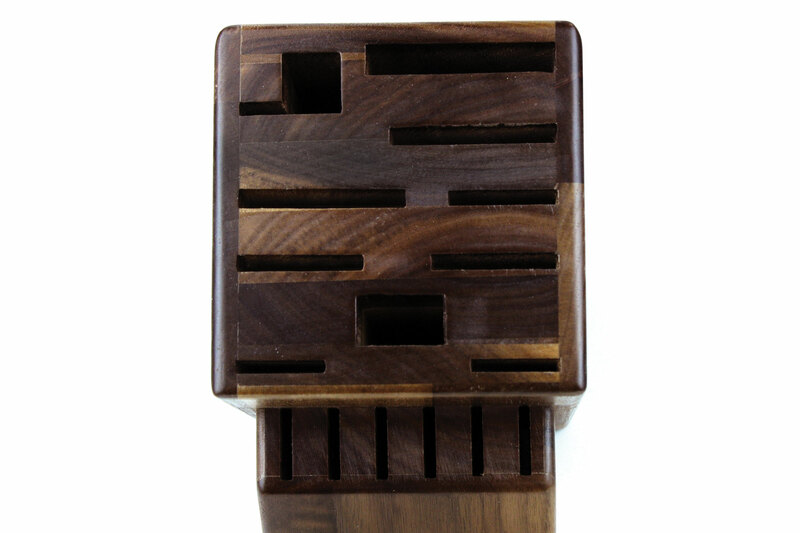 Stable on its nonslip rubber feet, the block is made of durable walnut hardwood that can be wiped clean.